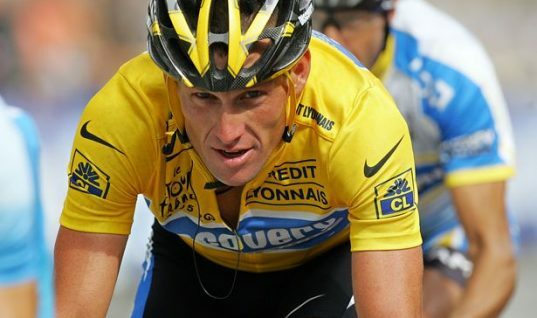 Czech cyclist Roman Kreuziger, who came fifth in last year's Tour de France, has been cleared by his national Olympic committee of any doping offence. The UCI provisionally suspended Kreuziger on August 2 before the Tour of Poland. This suspension was announced after anomalous data in his biological passport hinted on the possibility that the cyclist may have doped during the 2011 and 2012 seasons while with the Astana team. Kreuziger lodged an appeal against the ban with the Court of Arbitration for Sport (CAS) but his appeal was rejected after which the cyclist missed the Vuelta a Espana. Following a hearing in Lausanne, the CAS remarked it had dismissed the appeal of the Czech cyclist. It was added that Kreuziger sought to overturn such suspension in order to be able to compete in the 2014 Tour of Spain and possibly in the UCI World Road Championships. 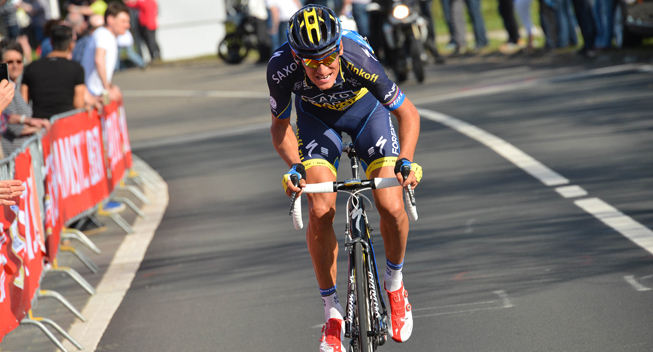 Kreuziger filed an appeal at the CAS on 5 August 2014. It was also said that the arbitration procedure was conducted on an expedited basis in accordance with the rider’s request and the UCI’s agreement. Kreuziger was withdrawn from this year’s Tour because of possible irregularities in his biological passport. 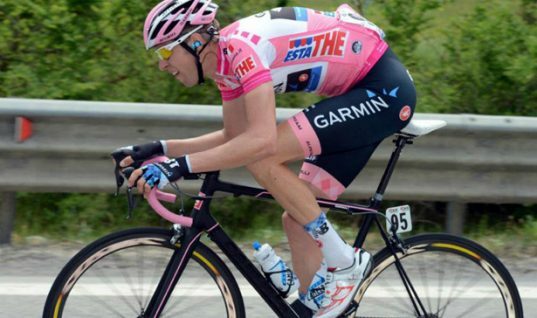 The rider's Tinkoff-Saxo team announced that the 28-year-old cyclist is now eligible to resume racing. In a statement, the team said Kreuziger was found not guilty for the alleged abnormalities in his biological passport profile. 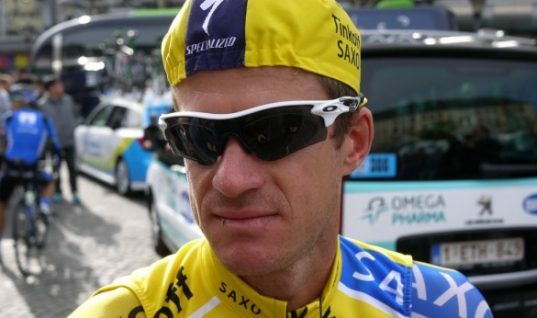 The Czech Olympic Committee (COC)’s arbitration panel said that Kreuziger did not violate anti-doping rules. COC added it had assessed the existing evidence along with opinions submitted by the various parties to the commission and expert reports. 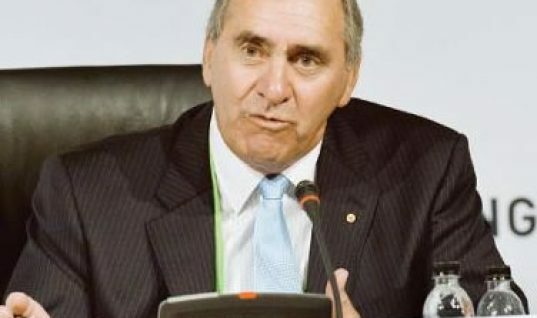 It also remarked the commission took account of the fact that the value of the athlete’s Biological Passport did not exceed the so-called basal (extreme) values, taking into account expert opinions submitted by the International Cycling Federation and by the athlete called. The COC went on to remark that the cyclist argued against the doping charges and it was concluded by COC that Kreuziger was telling the truth and there was no evidence that he had violated anti-doping regulations. The Czech Olympic Committee also remarked appeals may be submitted to Court of Arbitration for Sport within one month. Stefano Feltrin, CEO of Tinkoff-Saxo said it is now of great importance that the UCI make its next decisions and take any eventual actions on this matter swiftly. Feltrin added it is of paramount importance – in the interest of all involved parties in particular and cycling in general – that the whole procedure be brought to a final and definitive conclusion in the shortest time possible. The Tinkoff-Saxo CEO said the team congratulates Roman and his defense team on this well-deserved result. Kreuziger is now free to take his place for the Elite road race at cycling’s world championships. The world governing body of cycling, the UCI, has issued an initial reaction to confirm receipt of the ruling. 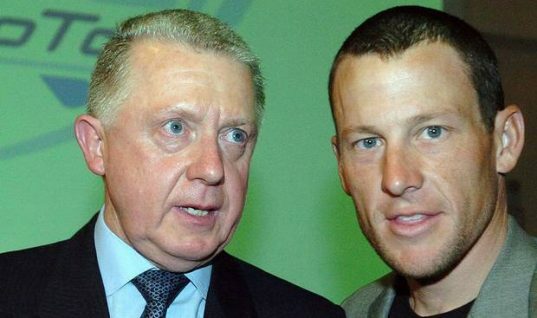 In a statement, the UCI said it takes note of the decision to acquit the rider and will consider the possibility of appealing the decision to the Court of Arbitration for Sport, as provided under the UCI Anti-Doping Rules and added the UCI will not make any further comment on the case with the relevant appeal windows opened at this stage.